The Sentinel often featured local residents whose achievements were making a positive difference so today the blog entry comes from Thomas Kane who contacted From There To Here about his friend and former band member Alex Marr. I am organising a charity gig in aid of the British Heart Foundation in memory of my friend Alex Marr who sadly passed away in July last year. Alex was a singer and songwriter from Wester Hailes in Edinburgh, and played several gigs and events with his band AC Rid. Alex was taken into hospital in June with a suspected heart attack, however the doctor’s found he had suffered a dissected aorta, a tear in the aortic artery. After heart surgery, Alex never regained consciousness and passed away in July at the Royal Infirmary at Little France in Edinburgh. He was only 34 years old. AC Rid were formed in 1997 by Alex on lead vocals and guitar, Steve Atkins on guitar and Thomas Kane on bass and vocals. 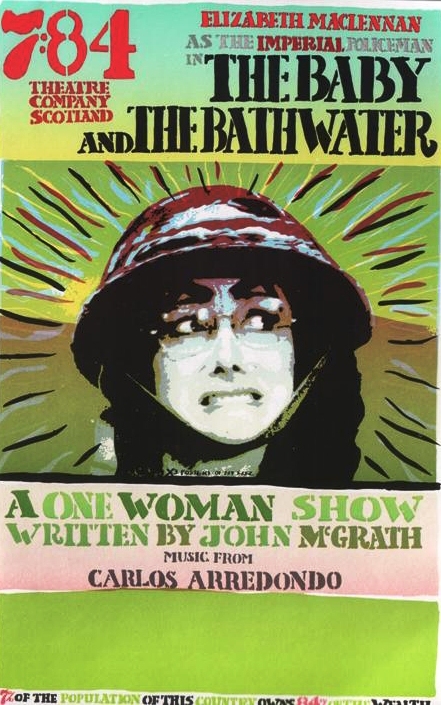 They were joined by a host of drummers in the following years, so many they could’ve rivalled Spinal Tap! However the core element of Alex, Steve and Thomas remained for several years. They were more than just a band; they were best mates who hung out at weekends between practices and gigs. AC Rid played many gigs around Edinburgh, such as The Venue, Tap O’ Lauriston, The Cas Rock, and Alex even organised his own mini festivals, unashamedly entitled MarrFest. 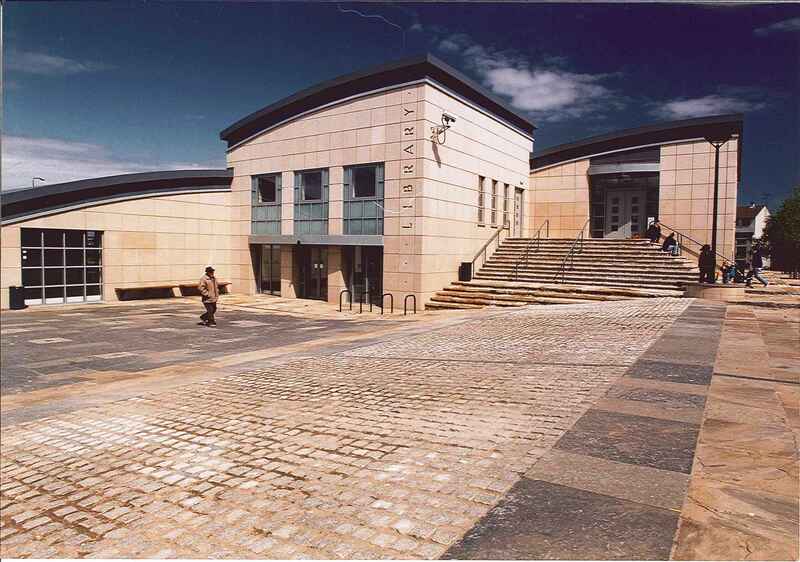 MarrFest started locally in Wester Hailes, at The Greenway Centre. Alex would give many young musicians and bands a platform that they could showcase their music on, and the events were extremely popular. The thing was, Alex would always give people a chance, whether it was drummers, singers or even brass players in the area, he would give them all an opportunity to play at his events. 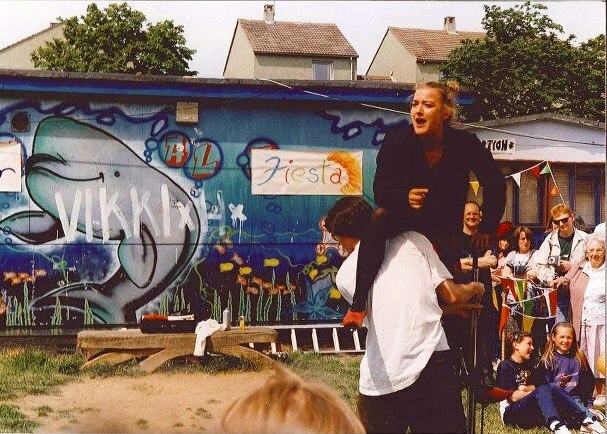 As AC Rid grew to include singer Lisa Aird and a brass section including a young Phil Ramsay, MarrFest also grew, changing locations into the city centre at The Bongo Club. Still, Alex would sign up bands and musicians who were known to him, giving many new bands and musicians their first taste of a gig in the city centre. 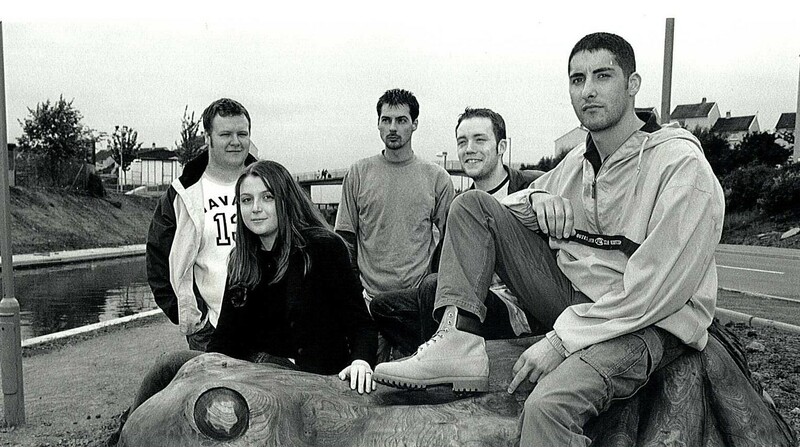 MarrFest continued to grow, reaching its height at The Liquid Room in 2003 and featuring a line up including Edinburgh stalwarts Bombskare and Phil’s new band, Big Hand. AC Rid finally broke up in 2004, however Alex continued to play and write music under several other guises such as Big G, and the humorously named 12 Inches of Thunder. The three founding members of AC Rid remained good friends. Alex played his final gig which included guest appearances by Steve Atkins and Thomas Kane once again, as 12 Inches of Thunder at Whistle Binkies in December 2011. It wasn’t a spectacular gig, or incredibly busy, but it felt special for those three close friends to play together one last time. Since Alex passed away, there has been a lot of discussion about putting on an event to celebrate Alex and his music. Then in February 2013, founding members Steve Atkins and Thomas Kane got together with AC Rid’s last drummer Lewis “Forbo” Forbes to have a practice. This session went better than ever expected, with Thomas even stepping up to lend his vocals to some of Alex’s songs. It wasn’t long until the words MarrFest were suggested once again. MarrFest 2013 takes place on Saturday 1st June 2013 at The Bongo Club in Edinburgh. Tickets cost £5 and are available from all band members and at Tickets Scotland on 127 Rose Street. Doors open at 7pm, and it has a 10pm curfew. It is a charity event, where all money raised will go to the British Heart Foundation in Alex’s name. Playing at the event will be an acoustic performance from Lisa Aird, who is the lead singer with local act Bias Firey. Also playing is Black Riot Valves, who feature Dan Lowe on guitar and vocals. Alex gave Dan his first ever gig at one of the first MarrFests at The Greenway Centre. Headlining the event are Edinburgh favourites Victorian Trout Conspiracy, who feature one time AC Rid member and close friend Phil Ramsay on trumpet. However, before the main headline act, once again AC Rid will take to the stage, playing songs written by Alex Marr. The current AC Rid line up features all ex members of the band including founding members Thomas Kane on bass and vocals and Steve Atkins on Guitar. Also playing with AC Rid are Lewis “Forbo” Forbes on drums, Lynsey MacDonald on alto sax, Siobhan Hunter-Reynolds on trombone and guest slots with Lisa Aird on alto sax and vocals and Phil Ramsay on trumpet. Categories: people | Tags: celebration, events, music, Wester Hailes | Permalink. 25 years of Comic Relief will be celebrated tomorrow as the 2013 Red Nose Day gets underway. 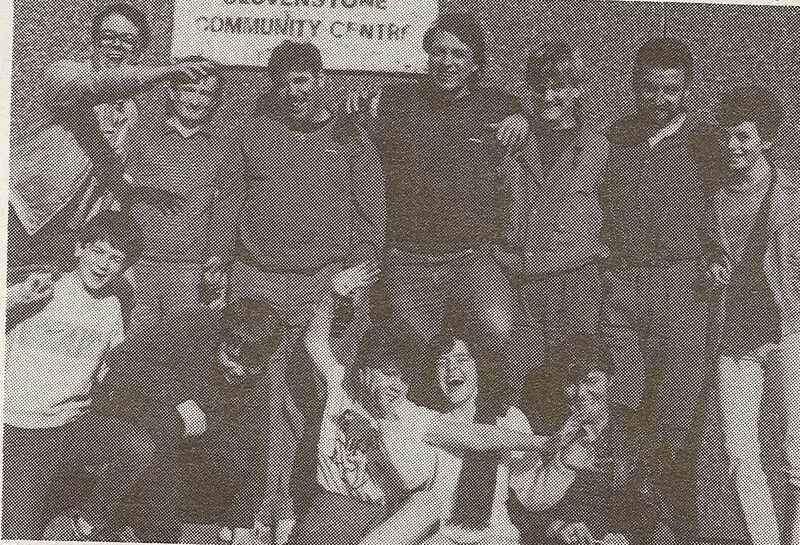 Despite the many issues and difficulties facing Wester Hailes, the local community responded generously and enthusiastically to initiatives such as Comic Relief and the history of the event over the years can be traced through the editions of the Sentinel. 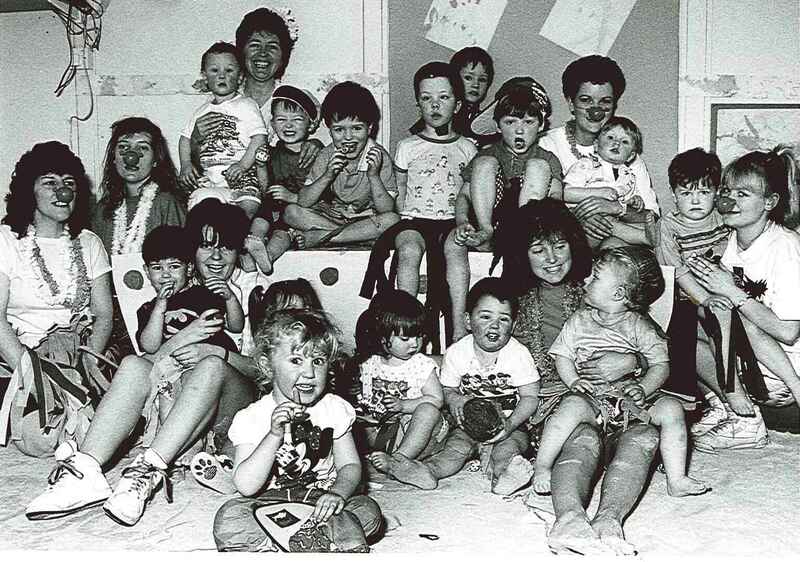 In 1988, the year Comic Relief was launched, patients and staff at Sighthill Health Centre raised £46 with a spontaneous event held on the day. 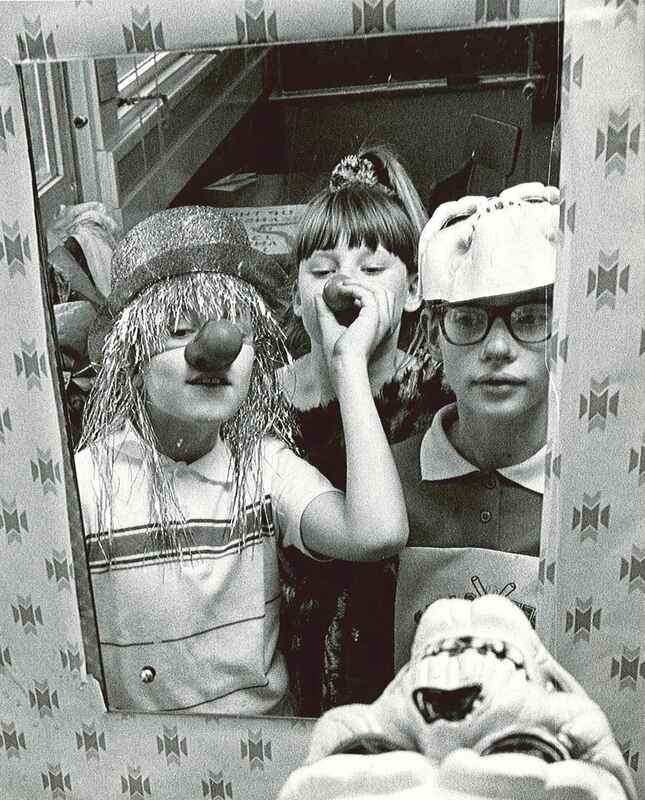 By 1991, more local residents had been affected by red nose fever, raising money for Comic Relief with a variety of events and stunts. WHEC students ran a school radio station for the day, broadcasting live to the school, and playing requests for 50p a time. Meanwhile young people on YTS took to the streets in fancy dress to raise money while children at the Wester Hailes Child Care Project held a Hawaiian beach party. 1993 saw all the local schools involved with children being allowed to come to school in fancy dress if they paid 20p. Westburn School went for sponsored silences which raised a quiet £150. 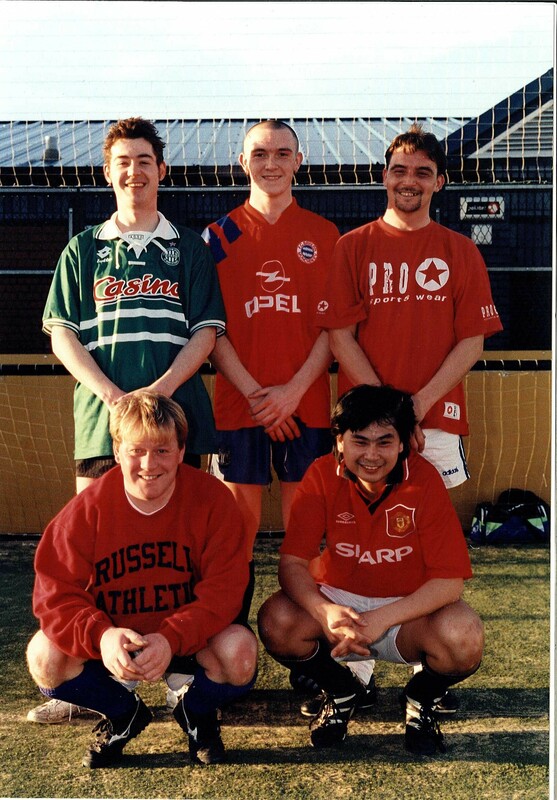 Numerous events were held to raise funds in 1997 including a football tournament where 16 teams battled it out at the Sighthill Pitz. The eventual winners were the WHOT Shop who beat Kristopher’s Hertz 6-5 in the final. Other events went for a fancy dress theme with Sighthill pupils wearing specially made hats for the day. They also held a mini sale and their final total was an impressive £350. Categories: newspaper, photographs | Tags: celebration, community, events, Wester Hailes | Permalink. Happy Birthday Wester Hailes Library! The Wester Hailes Library celebrated it’s fifteenth birthday yesterday and you can see photos of the celebration and the Knit And Natter Group that meets there regularly on the South West Neighbourhood page. Back in 1997, the Sentinel marked the opening of the library with a front page headline to celebrate the building of the biggest and best library in Edinburgh for over 100 years. It also had Edinburgh’s first teenage library, providing access to computers for young people as well as “listening points”. You can see the front page article in full here. 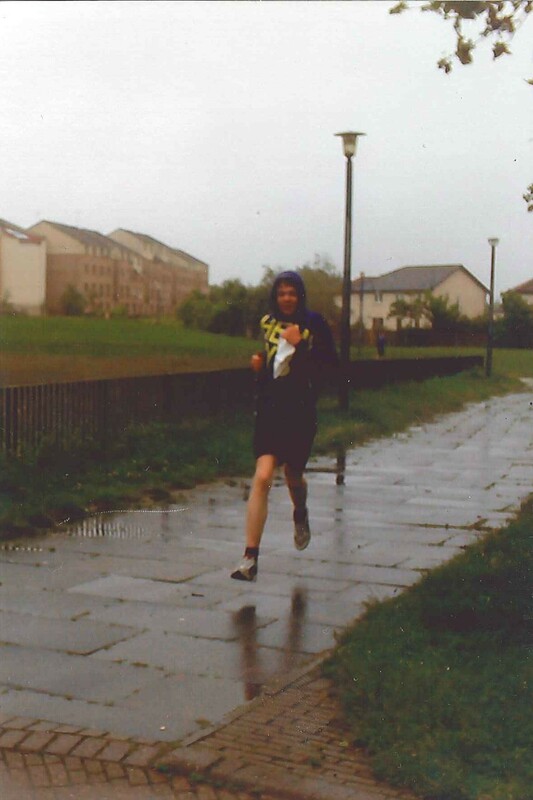 Categories: history, photographs | Tags: community, events, history, Wester Hailes | Permalink. You’ll find all these stories and more if you click on September 1980. 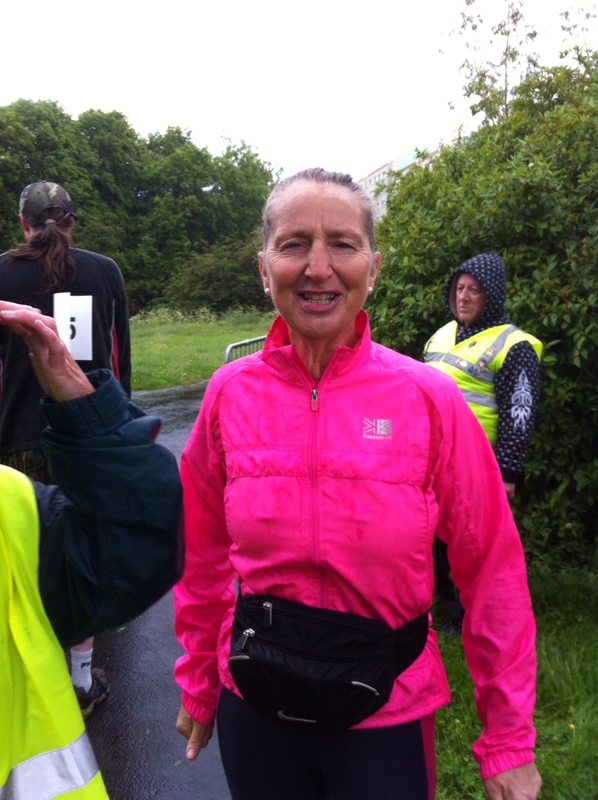 Categories: newspaper | Tags: events, groups, news, Wester Hailes | Permalink. There can be few people unaware that the Olympics are well underway, with Team GB picking up their first gold medals yesterday. When Britain won the Olympic bid, it decided to take a more systematic approach to finding potential winners through a pro active talent spotting scheme. Scouts went out across the length and breadth of the country visiting clubs, schools etc to talk to local coaches. UK Sport also advertised for people to take part in their “Sporting Giants” scheme which is of course how Helen Glover, one of yesterday’s gold winning rowers was found. Sport was a regular feature in the Sentinel, not only at the national level but also local matches, achievements etc. Although football made many appearances, a wide variety of sports were given coverage over the months and years. If the country had taken a more thorough approach to identifying potential Olympic talent earlier, perhaps some of those featured below would have made the medal winning podium in previous Olympic years! Wester Hailes has shown an impressive track record in basketball. We recently featured the WHEC Under 14 team who were aiming for the Scottish Cup back in 1984. The over 18s team also had great success, moving into Lothian’s First Division in 1991. Funding was an issue and they were hoping their recent wins would encourage local businesses to sponsor them. You can read their story here at Sentinel April 1991. 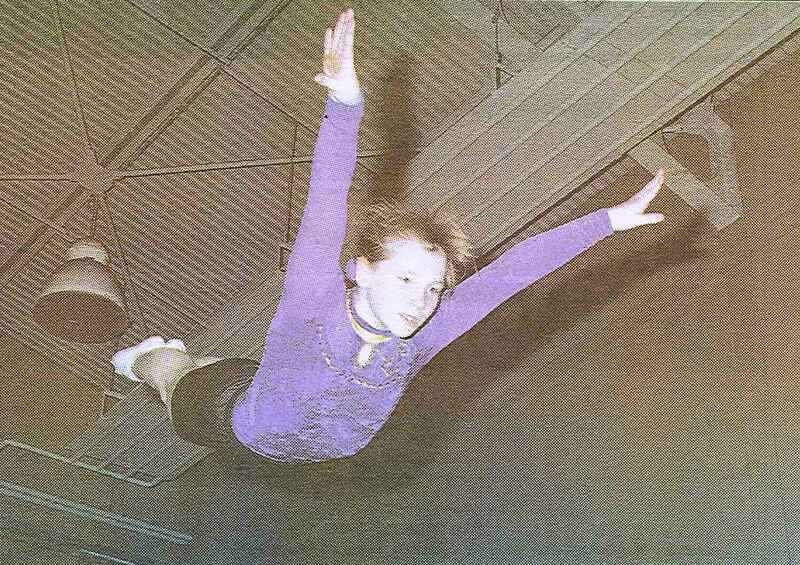 The Sentinel reported in 1982 on the move within schools to try and combat the dominance of what was then termed the Eastern Bloc in gymnastics. Olga Korbut’s performance in the 1976 Munich Olympics inspired many to take up the sport, but also highlighted how far behind other countries were in terms of training and facilities. The WHEC increased their number of coaches and held regular club training nights as well as making gymnastics an integral part of the curriculum. 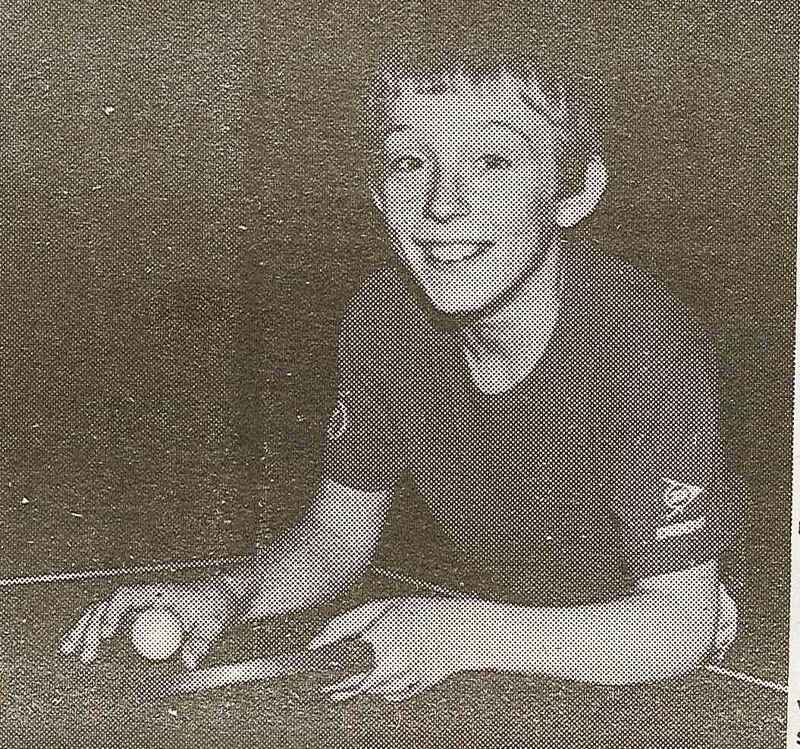 In 1985, a local boy had caught the attention of Scottish Table Tennis who picked him for Scotland’s Under 14 squad. Alan Flockhart was only 12 when he was spotted. His coach thought Alan was the most talented player he had ever coached, with the potential to go far. But he also highlighted the need for sponsorship and felt that a lack of funding could get in the way of progress. Creating a wave of controversy and news headlines at London 2012, badminton has been a highly popular sport over the years in Britain. In 1982, the Sentinel highlighted WHEC’s badminton club and the efforts being made there to give training opportunities to young people coming up from primary school. The level of interest was so high amongst the community that the community club was in danger of running out of places. Only becoming an Olympic sport in 2000, trampolining is due to start this Friday in London 2012. 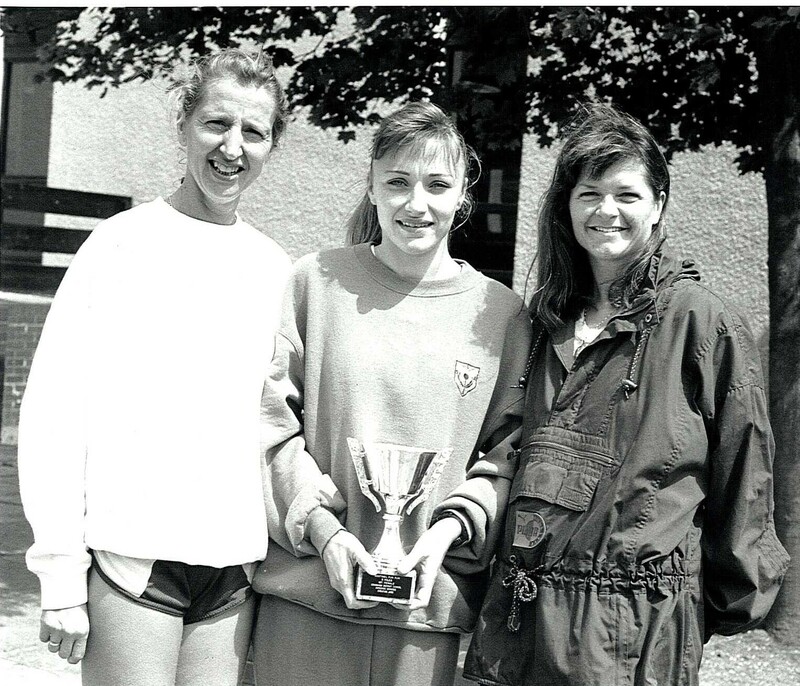 In 2002 the Sentinel featured Kirsty Louden who had come second in the under 13 Great Britain competition the previous year before winning in Sweden and Northern Ireland. Despite the rigorous training and level of danger (it’s listed in the top ten of dangerous sports), her coach felt it was still regarded as a minority sport which made it difficult to attract media coverage. 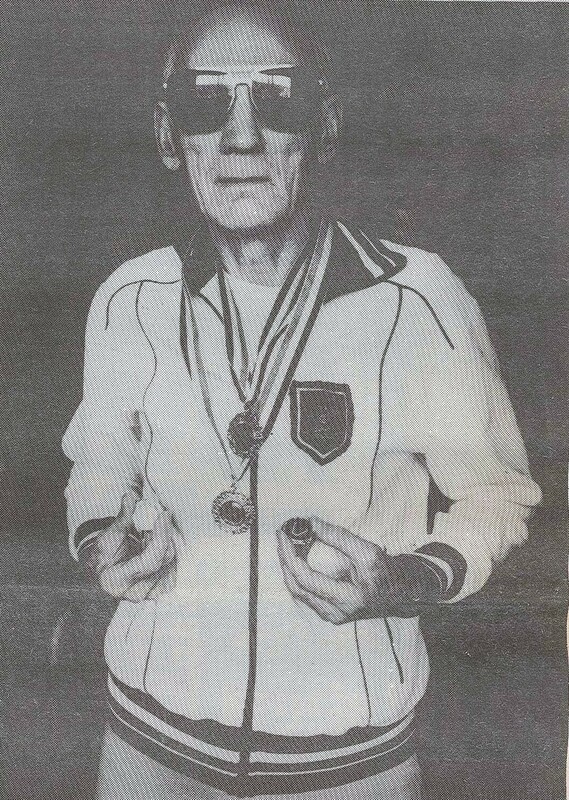 Bradley Wiggins may be breaking records with his tally of Olympic medals, but in Wester Hailes the record holder was veteran athlete Ernie Plimmer who had managed to amass 7 gold medals by 1986! 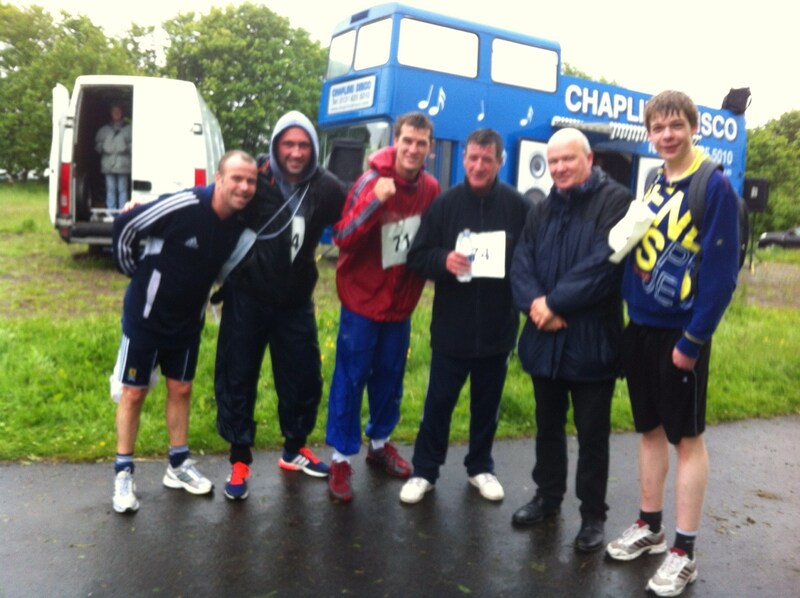 Frequently beating runners younger than him, Ernie at the age of 69 ran the 100 metres in 13.6 seconds. The Sentinel featured his achievement here. 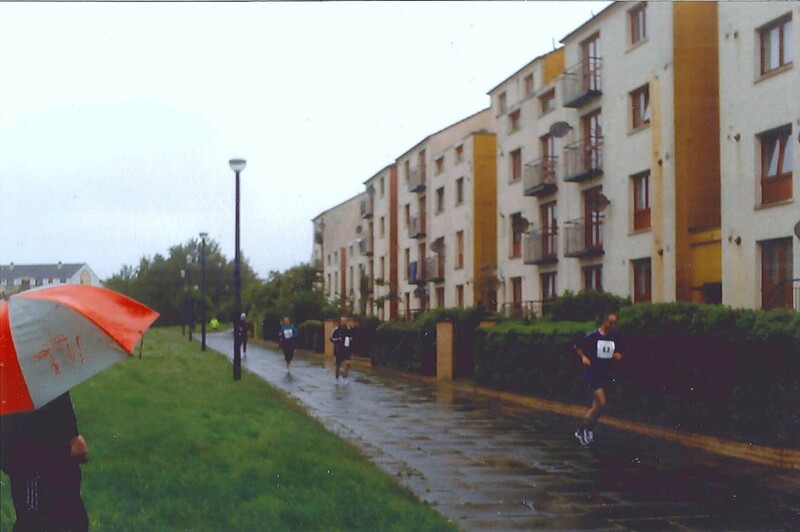 Categories: history, newspaper, people | Tags: community, events, sport, Wester Hailes | Permalink.